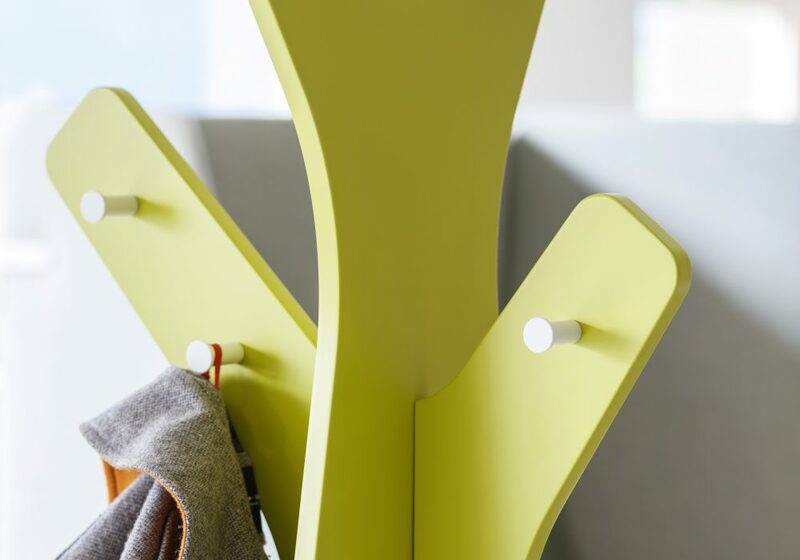 Cascando | Tree zur Raumergänzung. 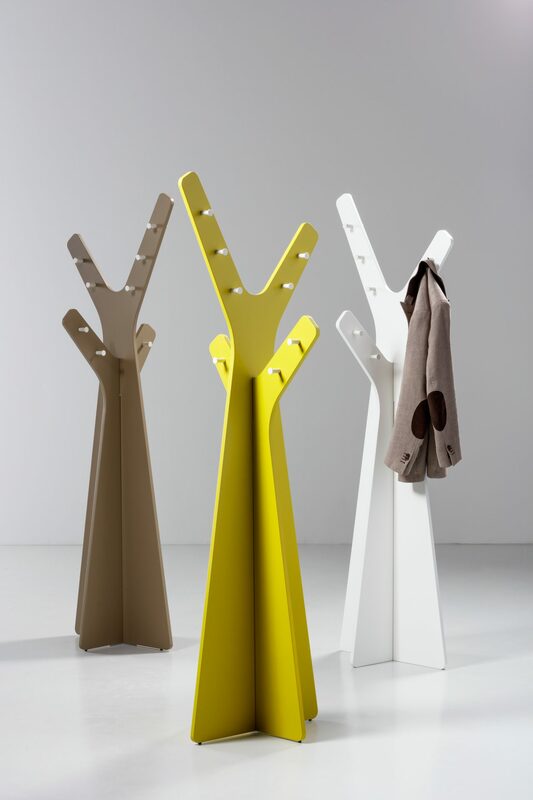 The Tree coat stand forms part of Cascando’s Nature series: a range of light-hearted elements. 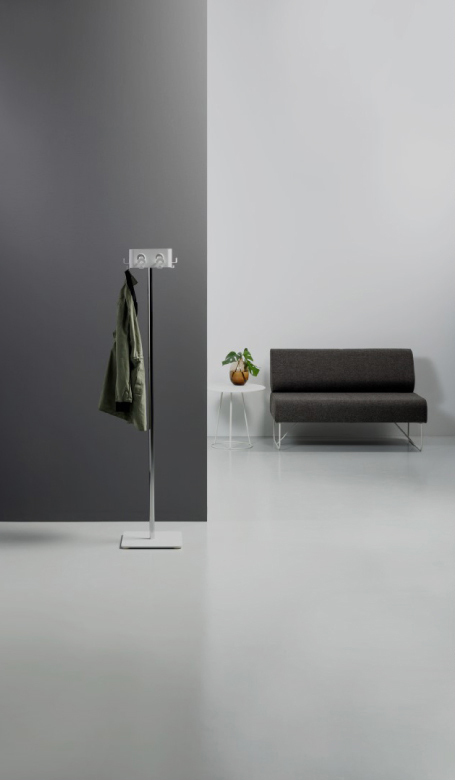 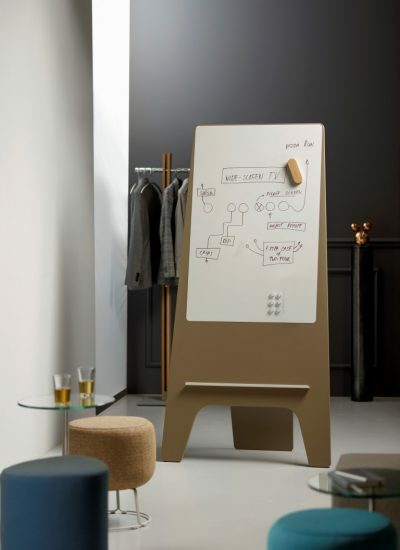 Tree is a stable, freestanding coat stand which can hold as many as 20 coats. 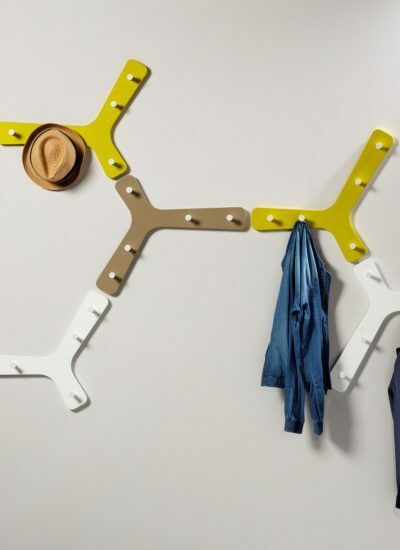 Made of lacquered MDF with pegs in white grey. 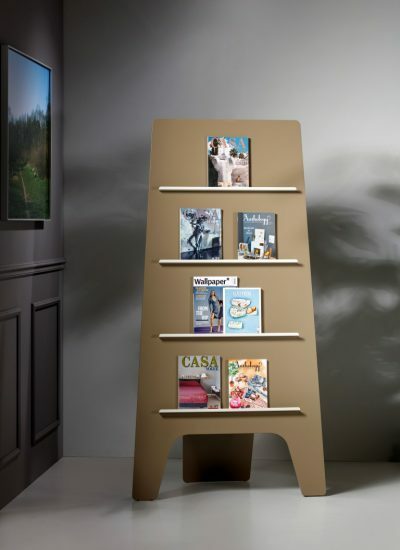 The Leaf magazine or brochure holder forms part of the Nature series. 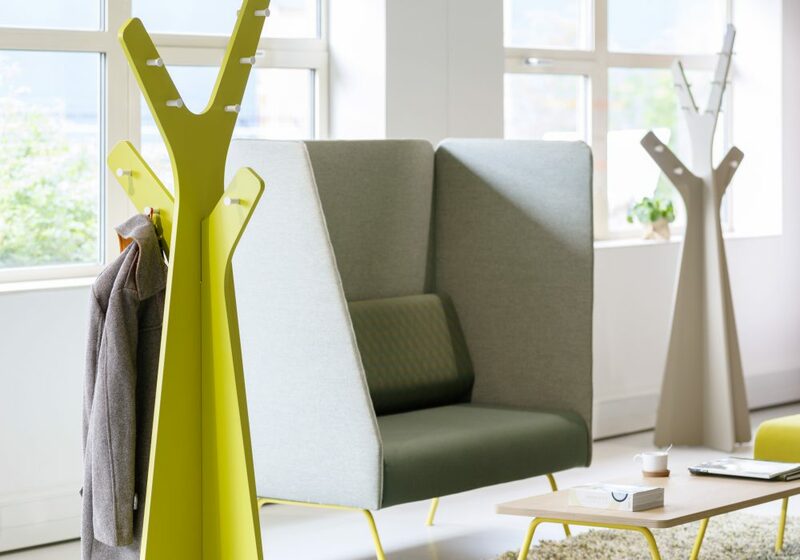 Because of its sturd..
Forest, part of Cascando’s Nature series, can be provided with hooks, coat hangers or a ..